​​We pray the All Saints Family learns and grows together as disciples of Christ. Please pray for one another daily at 1:00 p.m.
Centering Prayer with Taize on Saturdays at 6:15 am in the Book Nook. Hans Song, artist and a member of St. Joseph's congregation, maintains a studio at All Saints Ministry Center. 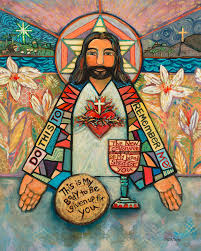 His art has been exhibited during a recent talent show and at the "Starry Night" Advent parish retreat. 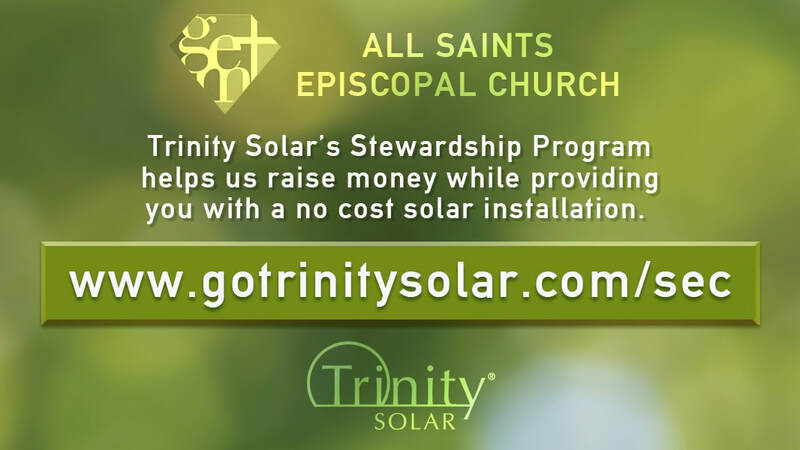 ​The Great Neck Episcopal Ministry, GEM, is a collaborative ministry of All Saints' Episcopal Church in the Episcopal Diocese of Long Island, which is part of the international Episcopal Church and the historic 80 million member worldwide Anglican Communion of Churches.